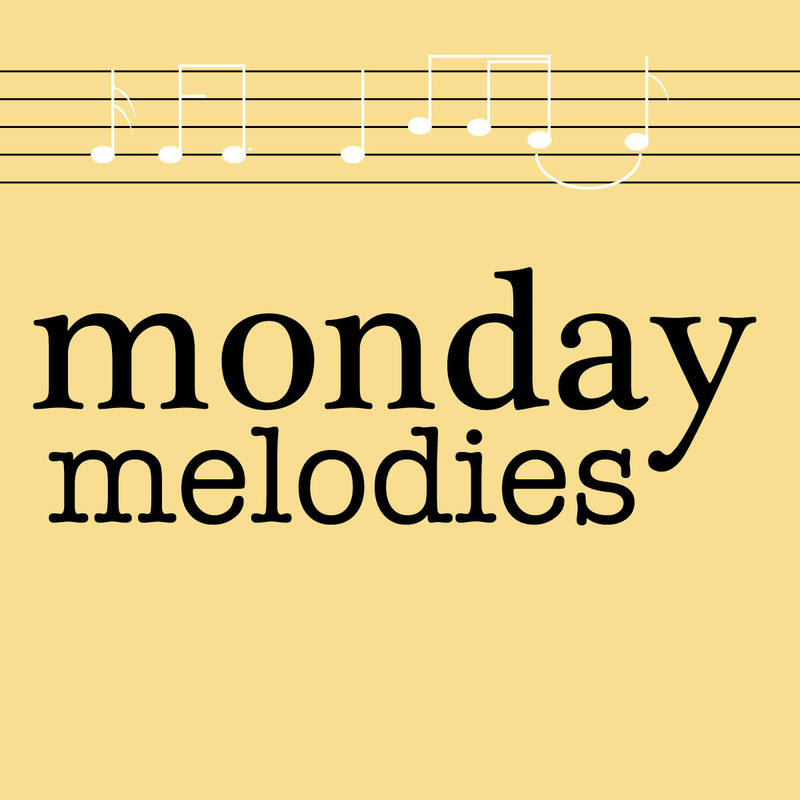 It’s been too long since a Monday Melodies post. But today, instead of introducing a new and up-and-coming artist, I’m sharing some new songs from one of my favorites. 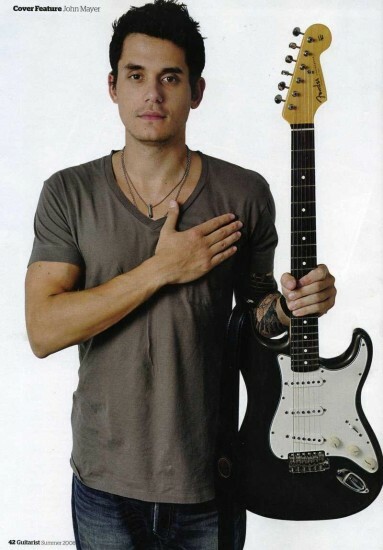 What’s your favorite John Mayer song? I think John Mayer's music is great, too, but I totally agree–not a huge fan of him as a person!